NAH & S was the first to develop and edible oregano oil blend-all others are imitations. 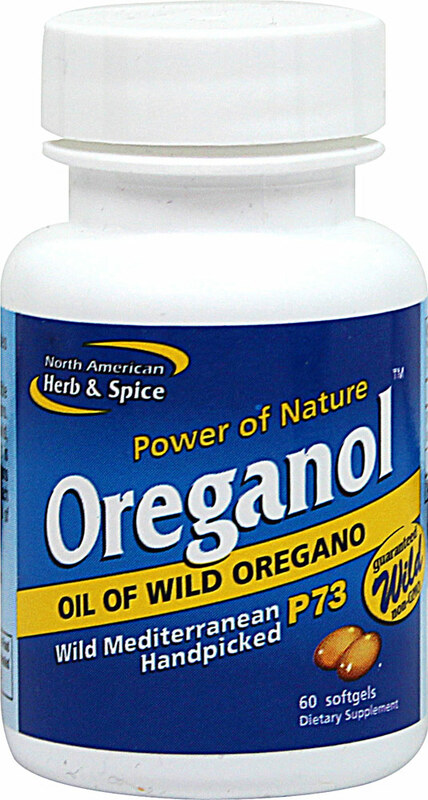 Oreganol P73 is made from the original wild, high-mountain Mediterranean oregano. It is handpicked from remote regions which are pollution and pesticide free. Each Oreganol P73 gelcap contains six drops of the original mountain blend.